It may feel like a tundra at school, but today students and staff dressed for the heat. 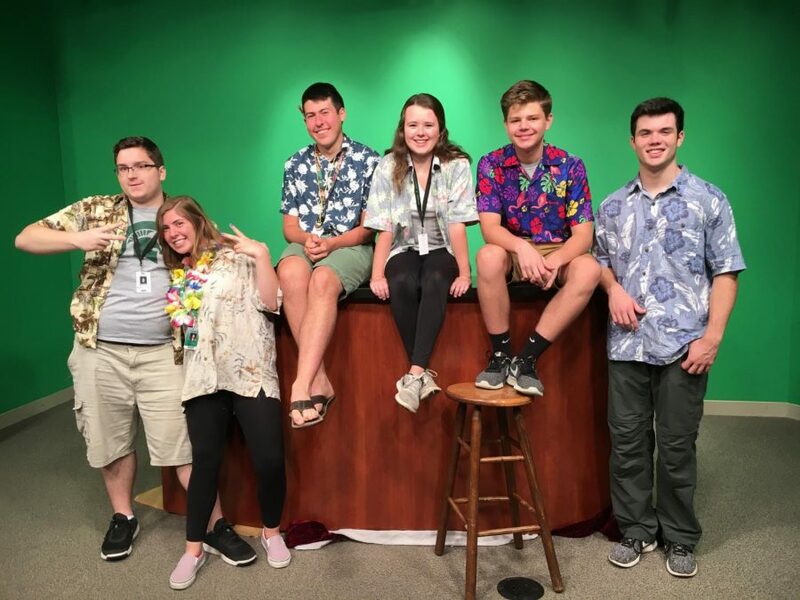 The Dukes came decked out in floral shirts and leis to represent Hawaiian Tuesday, referred to many as “Tropical Tuesday”. Check out the slideshow below to see York’s most tropical looks!